The brand released a commercial addressing the problems, which have been discussed openly in recent years. 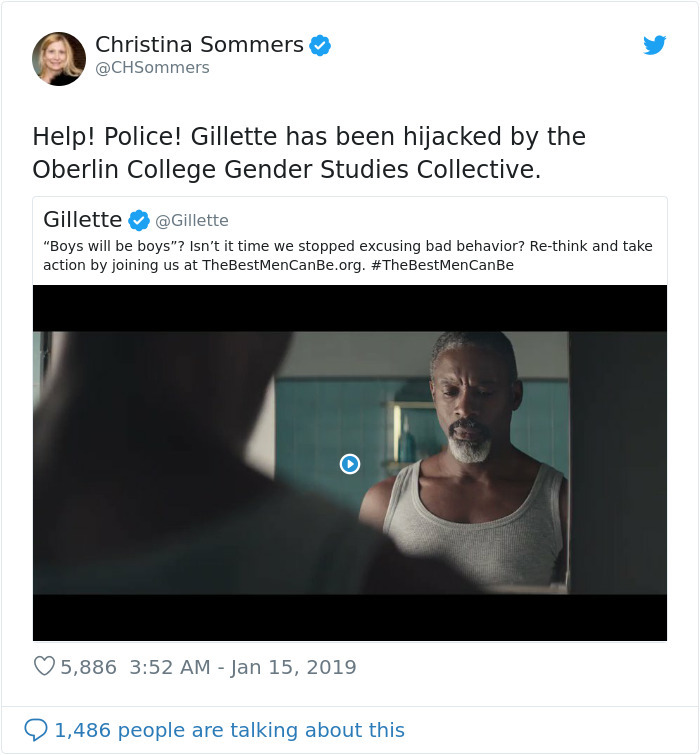 The video opens up with Idris Elba and other men in close-up shots with a voice-over audible in the background: “Bullying, the ‘MeToo’ movement against sexual harassment, toxic masculinity, is this the best a man can get?” a voice asks rhetorically, followed by an image of angry teenagers chasing another boy. The advertisement was released on Sunday and already has almost 600,000 dislikes in comparison to 223,000 likes on its official Youtube video. 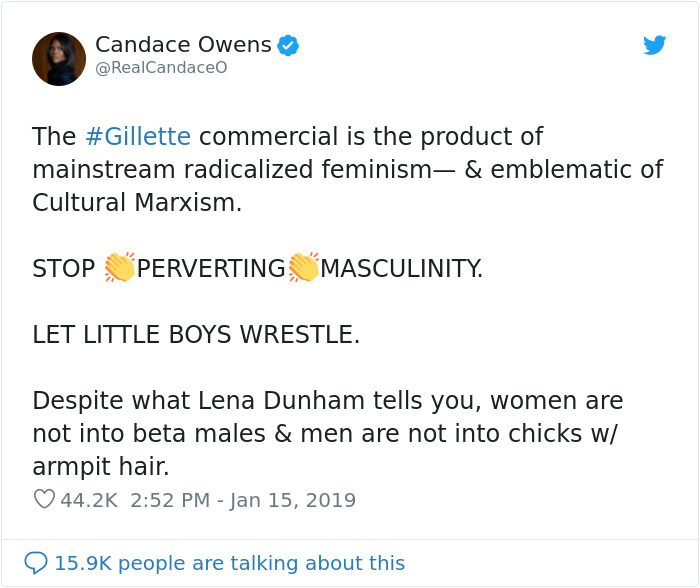 One comment after another, people are denouncing Gillette’s products and many are wondering whether the use of feminism as a marketing strategy has gone too far. 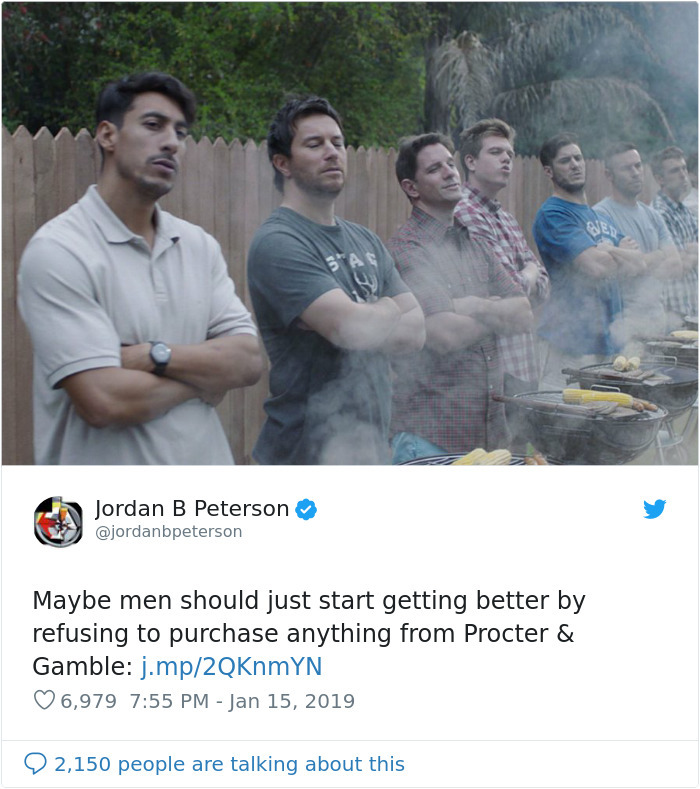 He expressed his hopes that men who watch the video will be inspired to be role models for young children and will teach them how to stand up to bad behavior and treat people with respect. 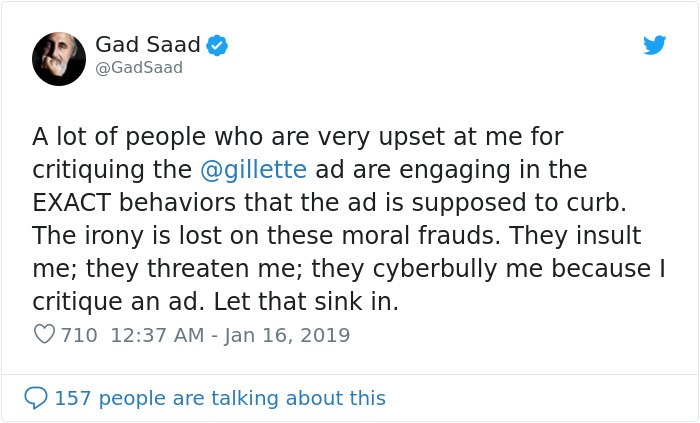 However, it is worth mentioning that Ricky Gervais later added, that he wasn’t opposing to the ad itself, but rather just making an innocent joke.